Walk through the doors of your regional Flower Show, and Winter turns to Spring! Extraordinary plant material, gardens forced into bloom, and hardscaping to die for - built and on display for just one week - bring a rush of ideas into the fore. Floral designs, Horticulture, Youth, and Landscape Design categories compete for Blue Ribbons and the acclaim of the Judges. Sometimes specialty categories like Bonsai or Photography are added to the mix. And don't forget the Sales Expo with tempting garden tools and hard-to-live-without garden gadgets. Each year, Flower and Garden Shows around the country feature the latest gardening trends, new plants, and up to the minute lectures by professionals in the know. This week #Plantchat's Young Emergents discussion led by Brienne Arthur discusses the value of the latest batch of Spring Flower and Garden Shows to newbies in the field and experienced gardeners. 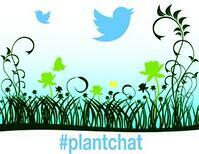 Join the young Emergents this week to chat about the value of professional organizations on #Plantchat! Join @CoronaTools and #Plantchat co-partner, Brienne Gluvna Arthur @EmergentPro for this week's topic, discussing The Lure of Flower Shows. The live chat begins Monday, February 23, 2015 at 11 a.m. PST / 2 p.m. EST, were we come together with green industry experts and fellow horticultural tweeps each week to discuss all things related to plants and horticulture, since 2011. Trending - What are some of the new trends in the flower show circuit of 2015? What's the Connection? - How are flower shows connecting to young professionals? And the general public? Educational Opportunities - What opportunities are available for young professionals through the educational elements of the show? 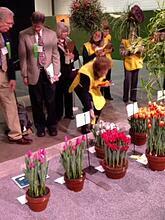 Favorite Moments - What are your favorite aspects of a flower show? Location, Location, Location - Which shows in which regions are at the top of your list? Getting started in any profession can be intimidating. This week #Plantchat's Young Emergents discussion led by Brienne Arthur discusses the value of professional organizations to newbies in the field. 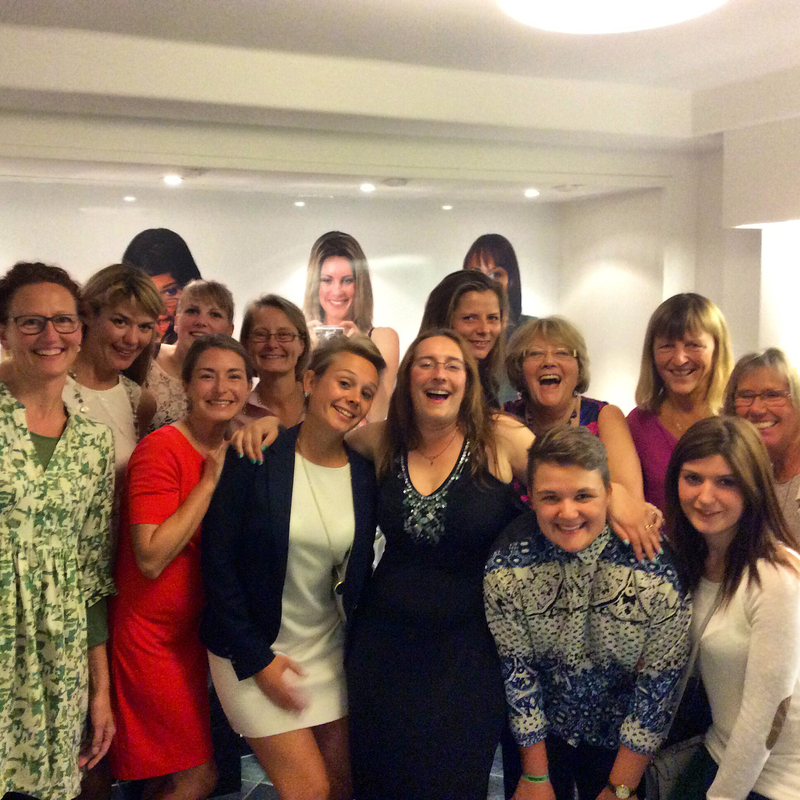 Pictured, right, is a group of enthusiastic professional women at the International Plant Propagators Society in Scandinavia in September, 2014. Join the young Emergents this week to chat about the value of professional organizations on #Plantchat! Join @CoronaTools and #Plantchat co-partner, Brienne Gluvna Arthur @EmergentPro for this week's topic, Discussing Gardening and Horticulture with Millennials. The live chat begins Monday, October 13, 2014 at 11 a.m. PST / 2 p.m. EST, were we come together with green industry experts and fellow horticultural tweeps each week to discuss all things related to plants and horticulture, since 2011.